Your mom birthed you: The least you can do is get her a box of rainbow macaroons. The best gifts are the ones people want, but would never buy for themselves. A lot of people won't spend more than a few bucks on soaps, moisturizer or candy—but when you do, it's significantly better quality. 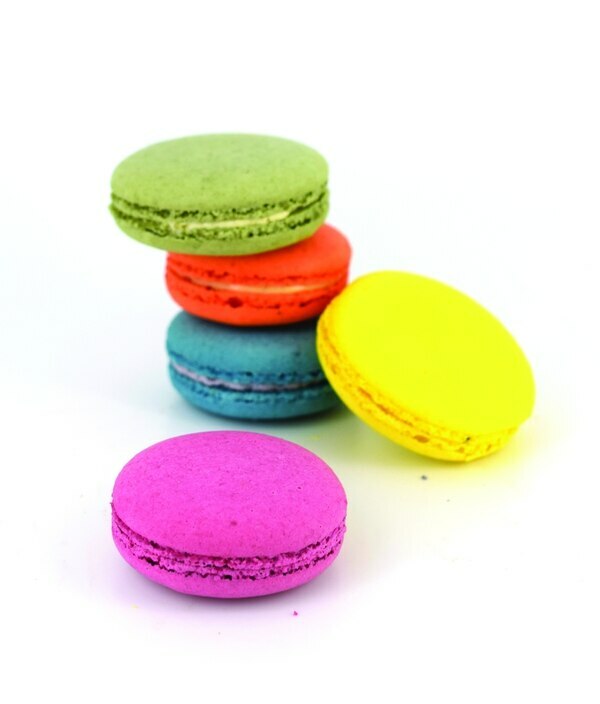 Your mom birthed you: The least you can do is get her a box of rainbow macaroons. 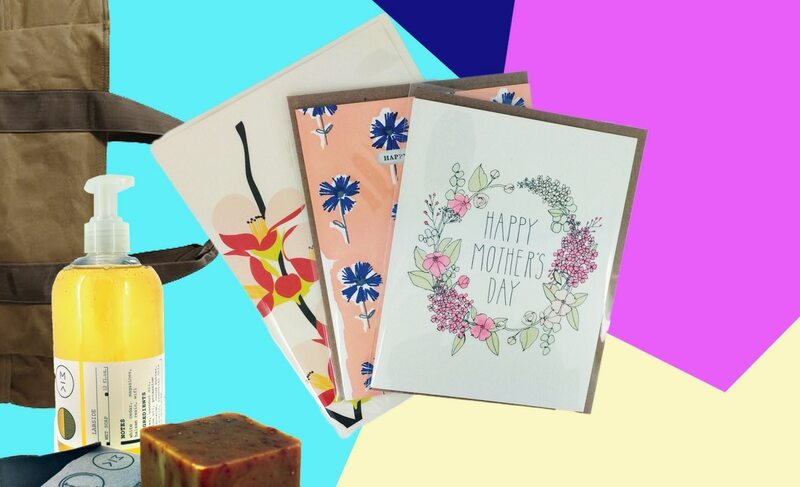 Here are 11 ideas for what to get your mom for Mother's Day—it's coming up this Sunday, May 14. 916 W Burnside St., maaklab.com. 2 for $15. These aren't for the guest bathroom. These perfect Castile squares, made locally, have just a handful of ingredients and smell like earthy potpourri even when they're in the box. They come two petite bars to a pack so you're not left with a big, gooey dissolving bar of soap on your counter. 916 W Burnside St., maaklab.com. $10. You know that feeling when you wash your hands for the first time after a long camping trip? That's what using this soap is like, but you get that feeling every time you use it. It almost doubles as a lotion, leaving your hands covered in a soft moisture after just one wash. And it smells so pure: unscented by perfumes and aggressively scented by essential oils. With notes of "cedar," "magazines" and "Wi-Fi," it's floral enough for hair and hands, and fresh and earthy enough for camping supplies. 1022 W Burnside St., quincandy.com. $10 a box. 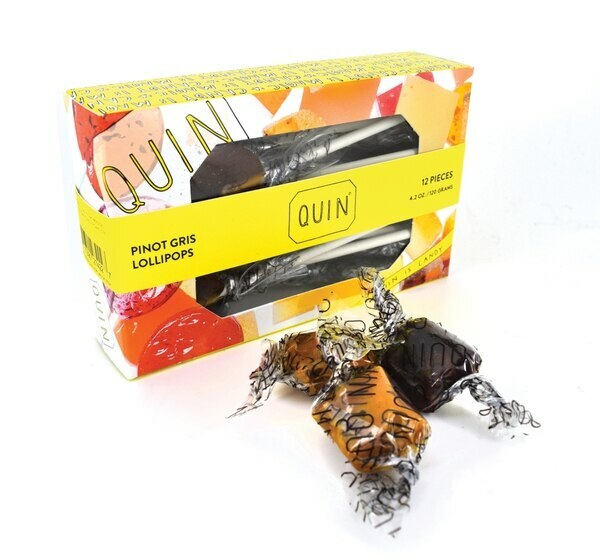 This 15-piece local "craft candy" box comes with Quin's sweet and salty caramels, chocolates and our favorite—the dreamy fruit chews. They all melt in your mouth and will leave you digging through the box like a crazed addict. Also, it's way cuter than a box of See's. 526 NW 13th Ave., filson.com. $120. hes and a bottle of wine. 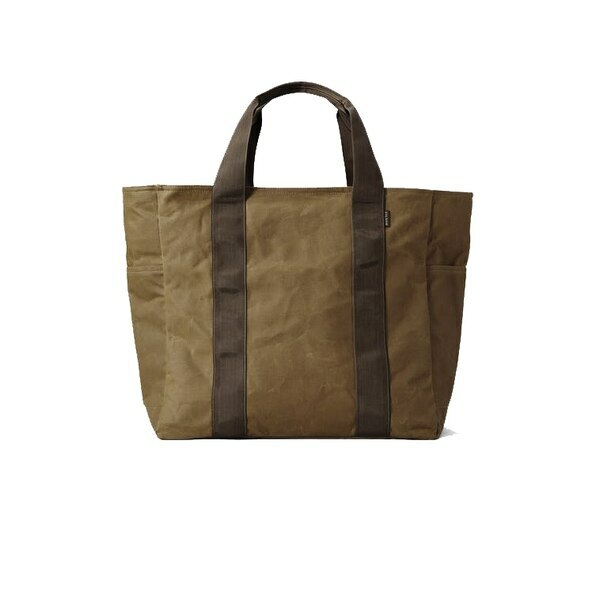 It's also the ideal farmers market bag, when you're trying to pull off that casually aloof vibe, carrying nothing but bouquets of fresh flowers. 526 NW 13th Ave., filson.com. $100. This is quite possibly the last makeup travel bag your mom will ever need. It's well-made, smells amazing and most importantly, toes the line of both cabin and city cool. 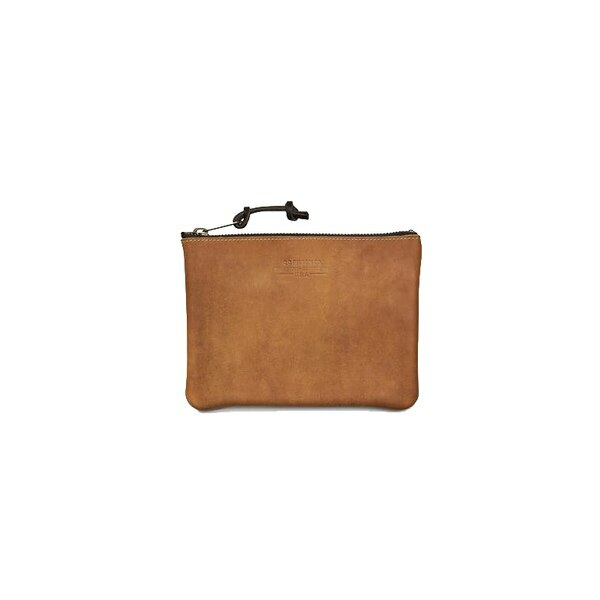 It's big enough for a weekend trip but small enough to use as a clutch on the daily. 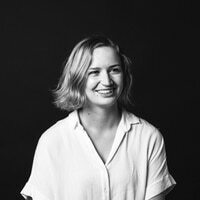 Glossier is the first makeup company to combine minimalism and Pantone colors of the year, and already has a devoted following of people who may or may not have actually bought its products yet. The products are also amazing. This face cream feels like you're painting your face with a soft kitten. 1852 SE Hawthorne Blvd., farinabakery.com. 12 for $25. The best macarons in the city, as determined by our writers in a blind-judged contest. You may not be able to take your mom to Paris, but a sleeve of Farina macarons will bring her straight to Ladurée. Pretty and relatively light, as candy-type gifts go. 3225 SE Division St., littleotsu.com. $3.50-$20. You've walked by Division's cutest shop a million times, but never really had an excuse to buy the cute journals and hand-drawn cards—until now. 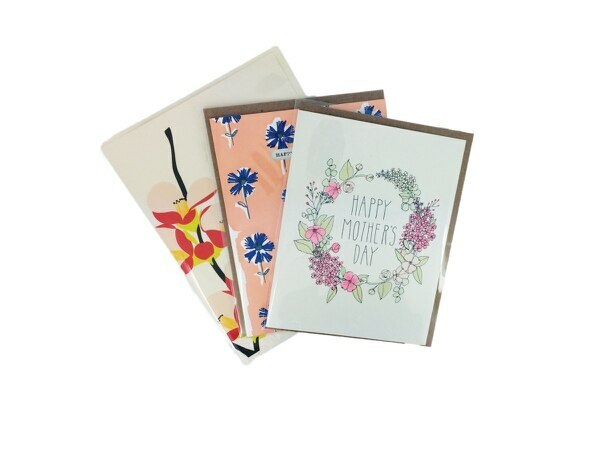 Give Mom a planner she'll look forward to writing in and journals for some #selfcare. And the cards are a huge step up from the Hallmark aisle. Ceramics, fringe and handmade are all way in style. The big bead and fringe hark back to the '70s but are also on-trend today, making the perfect gift for a groovy mom. 708 NW 23rd Ave., lushusa.com. $5.25-$7.95. Lush has a million bath bombs, but we chose the three best ones for mom's fizzy bath. 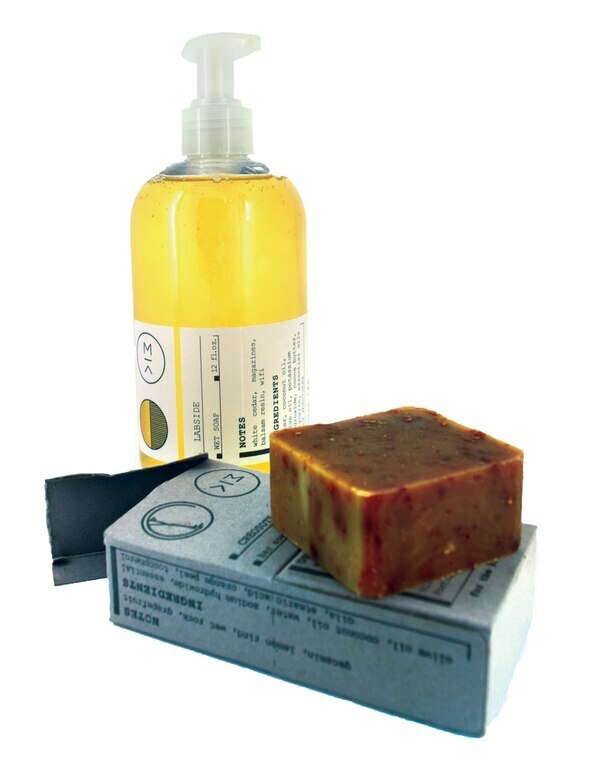 The yellow "Mom" bomb is made with Sicilian lemon oil and sweet orange, plus it's got her name on it, so nobody will "accidentally" use it. 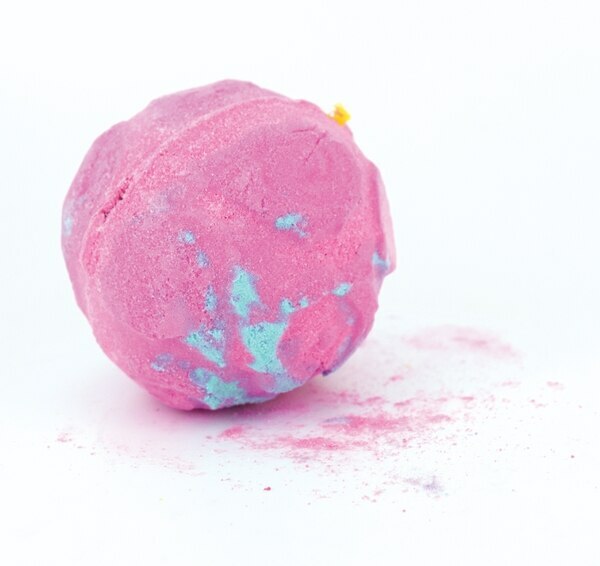 The Rose Bombshell is filled with rose petals and sea salt, plus it turns the water a bright pink. The Pink bath bomb is the fun one: It turns the water bright pink, and biodegradable heart confetti spills out. We all know rain-boot season never really ends in Oregon. 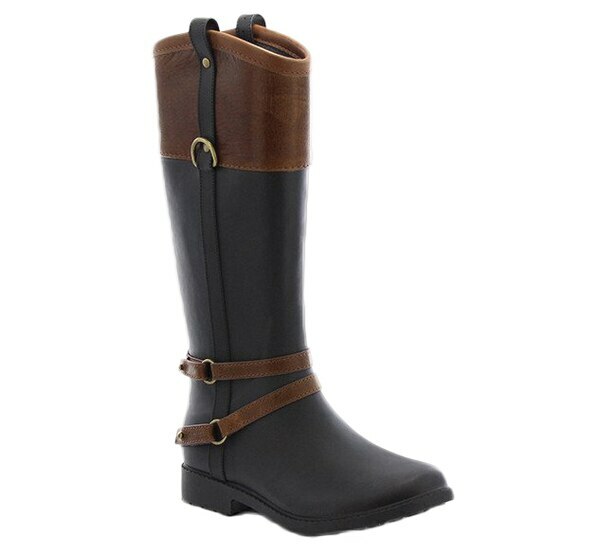 Get Mom these stylish riding boots that are actually made of rubber, with leather accents at the top and on the ankle straps. They're ready for a night out, but if you take the leather ankle straps off, they can also handle the mud in the garden or, if you mom is cool, a music festival.